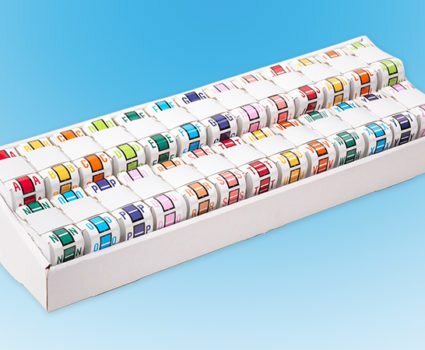 CompuColor is the ideal solution for customized indexing systems that require color-coded labels with dynamic numeric or text fields, classification bars and bar codes. You can create your own custom file indexing system and have your labels attached to the folder at the factory. 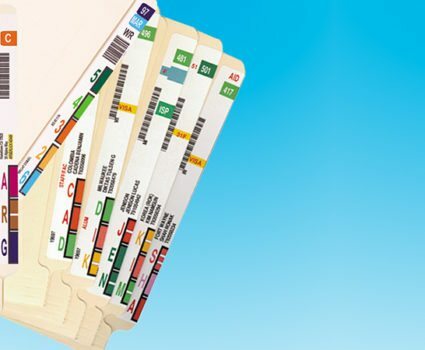 CompuColor labels are printed on a pristine, opaque index stock and are fully laminated, making them colorfast and impossible to smear. 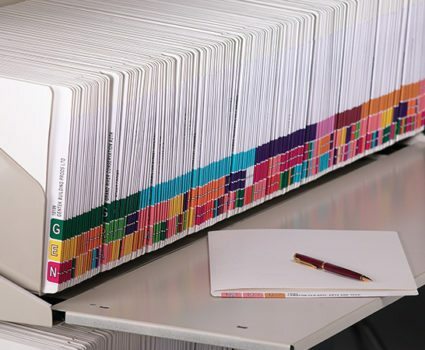 CompuColor labels also add great strength and durability, reinforcing the entire tab of your folder, pocket, file back or divider. 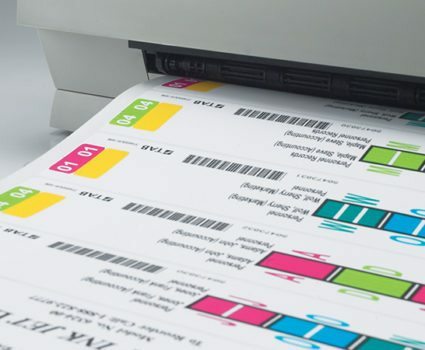 Create your own indexing system with our individualized label design service. 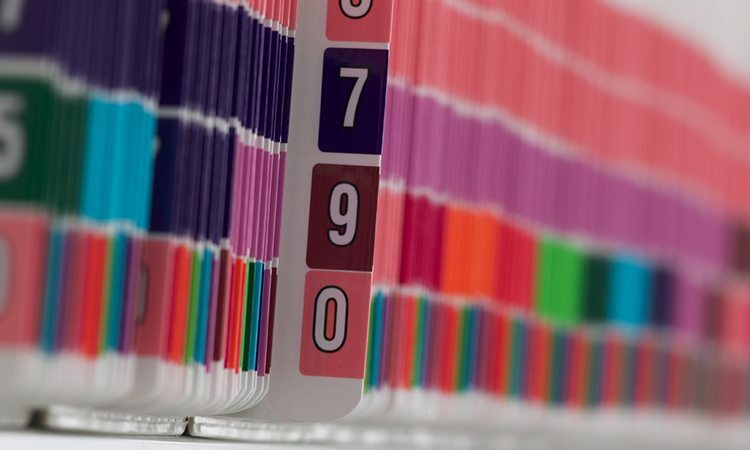 Use your data to drive label content with text strings, bar codes or custom file indexing fields derived from your business operations. Retrieve critical documents more quickly. 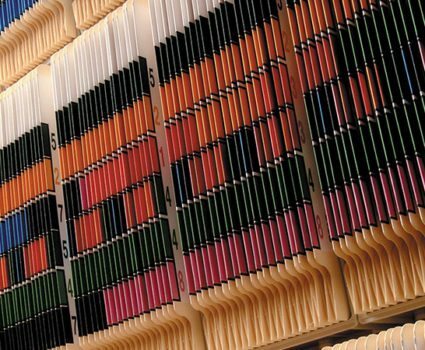 Match colors from all major systems including Smead®, AMES®, Jeter®, GRE®, Barkley®, Kardex®, and Acme®.